The Tradition Opticoelectron to Participate at Optatec Germany is Kept This Year Again. From 15 to 17 May in Frankfurt it will be held the biggest exhibition for optics in the world – Optatec. Opticoelectron Group JSCo will participate this year again, and you can visit the exhibition stand of the company in Hall 3, stand H25. We’d like to remind that Opticoelectron is the first Bulgarian optical company that has participated in that exhibition back in the remote 2000. Since then the company is a regular participant with its own vision and own exhibition area. This year Opticoelectron will present to its partners and customers at the exhibition the newest optomechanical production powers. During the last years, the company has invested significant resources exactly in improvement of its production, through which it has strengthened and improved the quality of its products. In this way, it turned into a desired East European partner known for its optics, optical coatings and assembly. Not least are the innovative solutions for which Opticoelectron is also well-known. Thus, in 2018, at Optatec, the company will present its developments of high quality in the field of SWIR technology and its range of developed lenses SWIRECON. We’d like to remind that the company is one of the first in the world that have managed to develop a successful prototype of a SWIR lens. 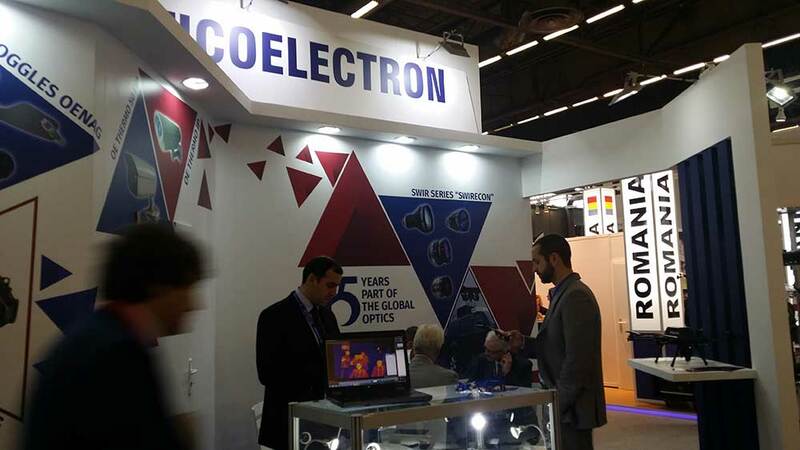 Get acquainted with the capabilities and products of Opticoelectron Group JSCo by visiting their exhibition stand in Hall 3- H25.